Digital health tools promise innovation in healthcare, yet the very nature of this rapidly-evolving field calls for guidelines. Many medical device products, including some software applications, fall under the regulatory framework of the U.S. Food and Drug Administration. However, there are numerous digital health tools on the market that don’t fall under the agency’s medical device regulatory guidelines. 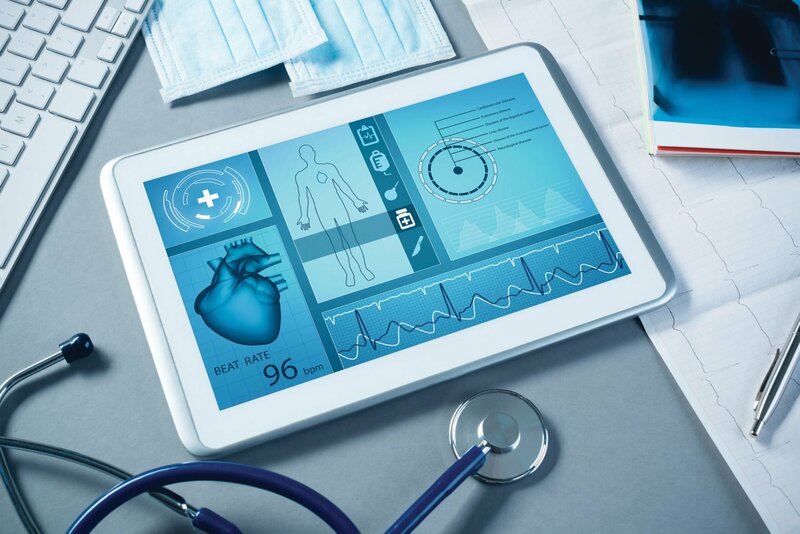 To update health care providers, patients, and developers about some of the risks and benefits surrounding these software products, the FDA released a report based on impact to patient safety, health benefits and risks, and best practices. The FDA’s Report on Non-Device Software Functions: Impact to Health and Best Practices provides analysis and findings for five types of software functions. For example, a review found some activity trackers consumers are using for general wellness showed a significant increase in activity and demonstrated better short term results than a standard weight loss program in middle age or older adults. Products covered in the report includes administrative support of a health care facility, including e-prescribing software that sends prescription orders from the point-of-care to a pharmacy; software that encourages a healthy lifestyle, such as mindfulness apps and daily activity trackers; electronic patient records; software that transfers, stores, or displays clinical laboratory tests or other device data and results; and clinical decision support software to a healthcare provider, such as those that identify drug interactions. “While we believe that the benefits of these products generally outweigh the risks to patients, we still encourage consumers and health care providers who use these technologies to stay informed about the benefits and risks of these and any digital health products they are considering using or recommending for their patients,” stated said FDA Commissioner Scott Gottlieb, M.D. The report on non-device software functions is scheduled to be updated and published biennially. For those interested in mobile health apps, the FTC has an interactive tool offering information on which federal laws (there may be more than one) you must follow.